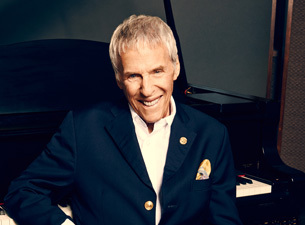 The legendary songwriter and composer Burt Bacharach has announced two shows at the London Festival Hall when he will performing live with a full symphony orchestra on July 6th and 7th. Earning the nickname ‘The Hitmaker’ over his six decade-spanning career, Bacharach wrote classic song includng The Look of Love, I Say a Little Prayer, What the World Needs Now, Anyone Who Had a Heart and Alfie. He has won three Oscars for his soundtrack work, as well as winning eight Grammy awards writing hits for artists including of Dusty Springfield, Dionne Warwick and Aretha Franklin. 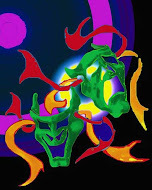 Bacharach last performed at the Royal Festival Hall in 2013 and earned rave reviews and last performed in London with Joss Stone back in 2016 when his sold-out performance received 5 stars from the London Evening Standard, who reported ‘fans were standing and cheering’.